The Architecture of the Inn, Strikes a Balance Between Design Rooted in the Landscape and Culture of the Place, But Also Gives the Contemporary Touch. 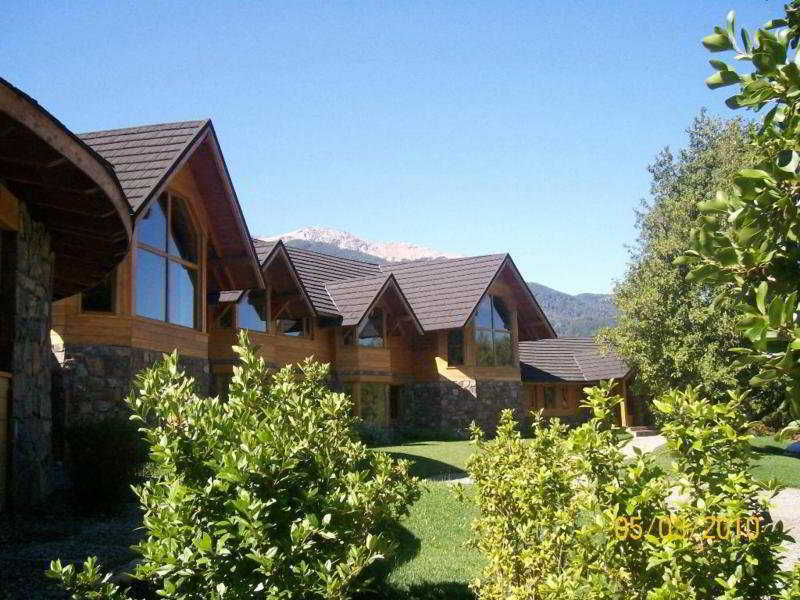 Its Interior Was Designed Carefully and in Detail, To Find the Balance of "the Modern and the Rustic-Ethnic Patagonia. The Hotel Offers Its Guests a New Way of Providing Superior Service. Amont the Amenities Count: 12 Rooms (4 Standard and 8 Above), Living Room With Fireplace, Restaurant and Bar, Meeting Room and a Small Cinema.